When one person performs a service for another, than he’s doing work for that person in exchange for compensation, usually in the form of monetary value. There are many types of businesses that provide some kind of service to those that need or want them. 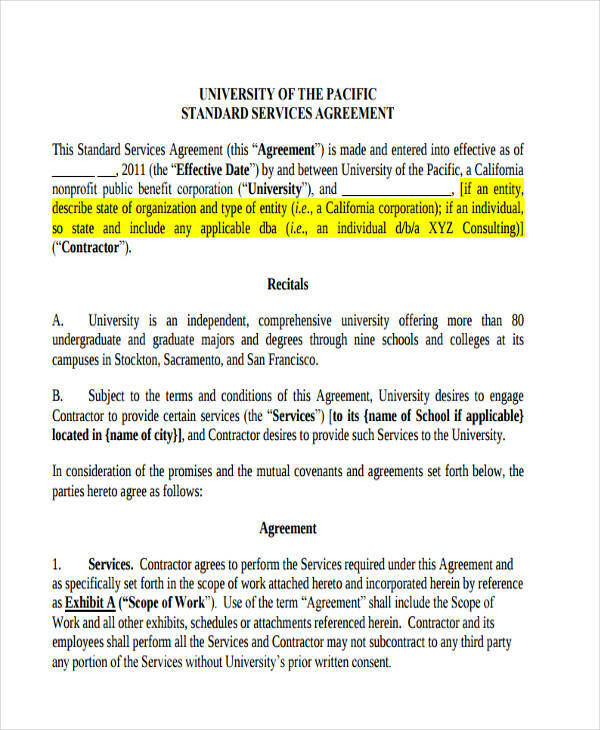 However, the services that these people or businesses provide have to be in forms that show that they’ve been officially authorized to provide that kind of work. Because as a client, you wouldn’t want to ask someone to work for you unless you know that the work they’re providing you is legal now, would you? So what can help you out with that? 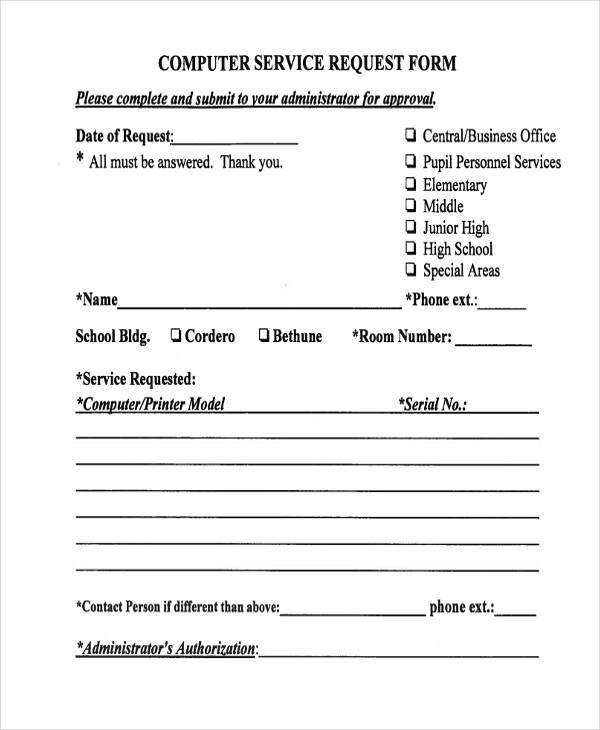 Well, the one thing that can help you out with that is through the use of the right Service Forms. 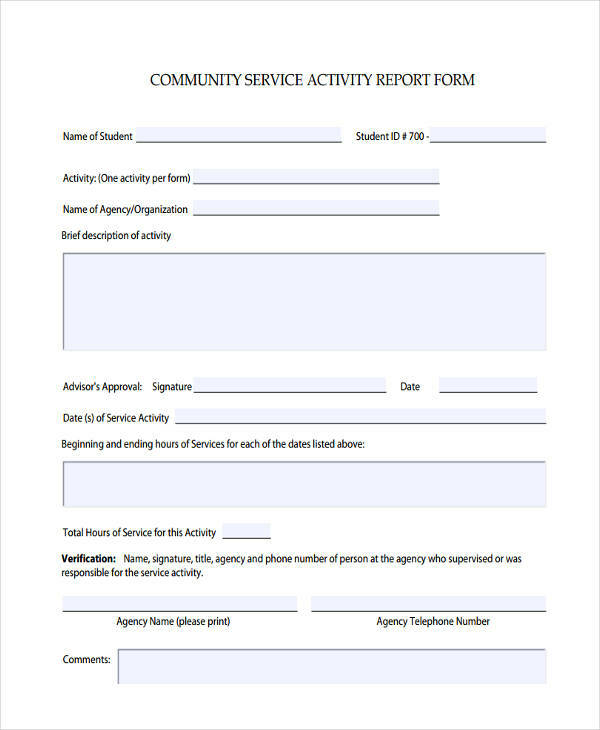 Community Service Report Forms are the kind of forms that are utilized by those that are in charge of any community service organizations, so that they may be able to conduct an official report on any and all activities performed. 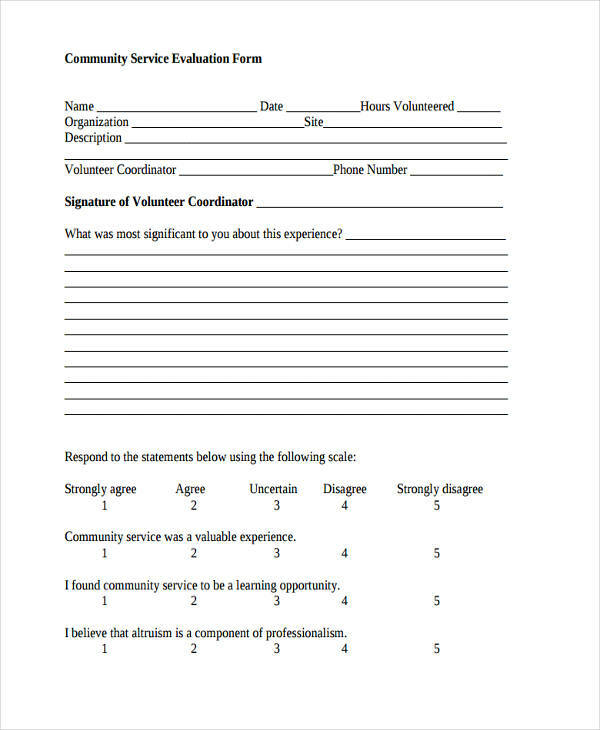 Community service aims to help out the people in a particular area by providing work that enhances their way of living. Some good examples would be helping people cross the street, street sweeping, trash collecting and so on. 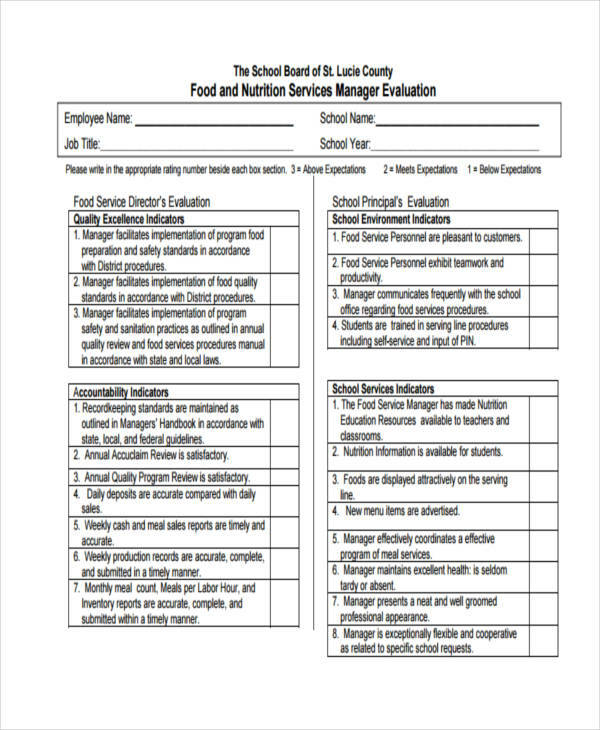 And those in charge of managing these activities have to conduct a full report on how these activities were done to their superiors. 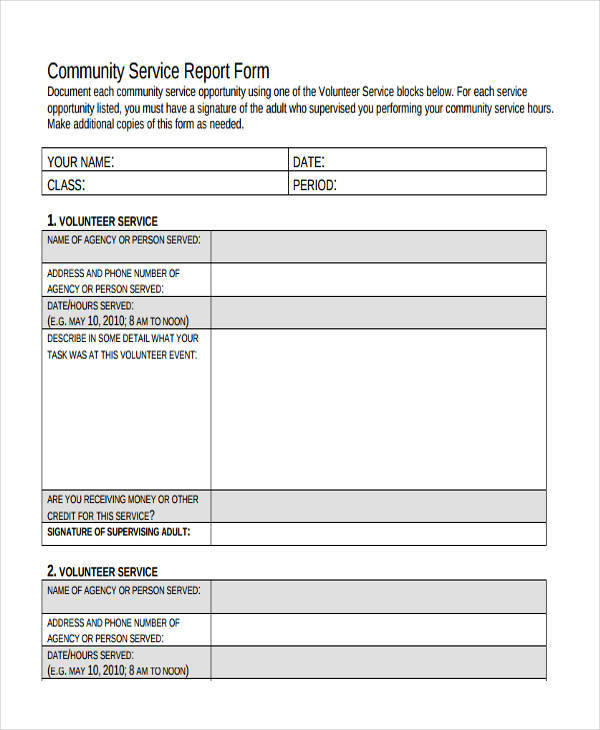 Which is why they may use these specific Community Service Forms to conduct an official report on all the details that lead to either the success or failure of every community service performed by the participants and volunteers. 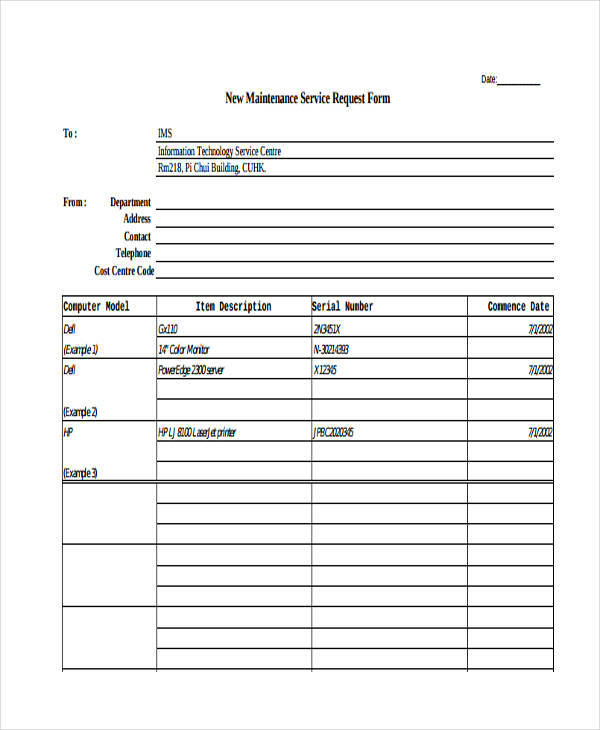 Maintenance Service Request Forms are generally used whenever anyone wishes to hire any person or company that specializes in the work of performing maintenance. There will always come a point that certain machines will either break down, or need to be checked on every once in awhile. While some people may be able to do that on their own, there are some who require the skills of a professional to help them out. 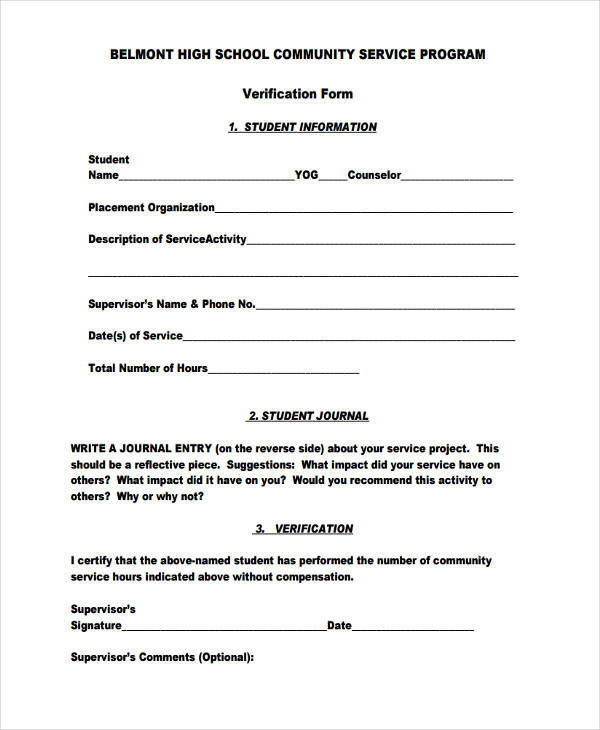 Which is why they may use these forms to make a formal request to those who they know have the necessary skills and knowledge to perform proper maintenance. 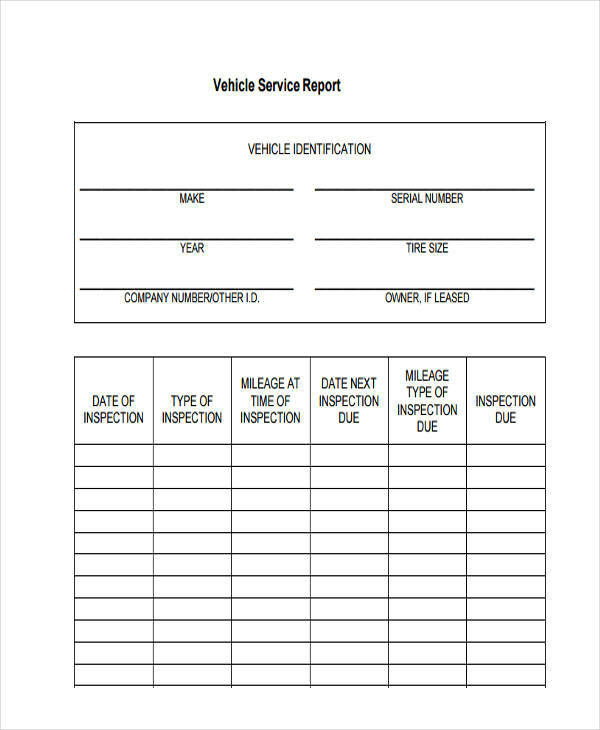 They may use these forms to specify what it is they need fixed or checked on, along with when they’ll need the service to be provided. 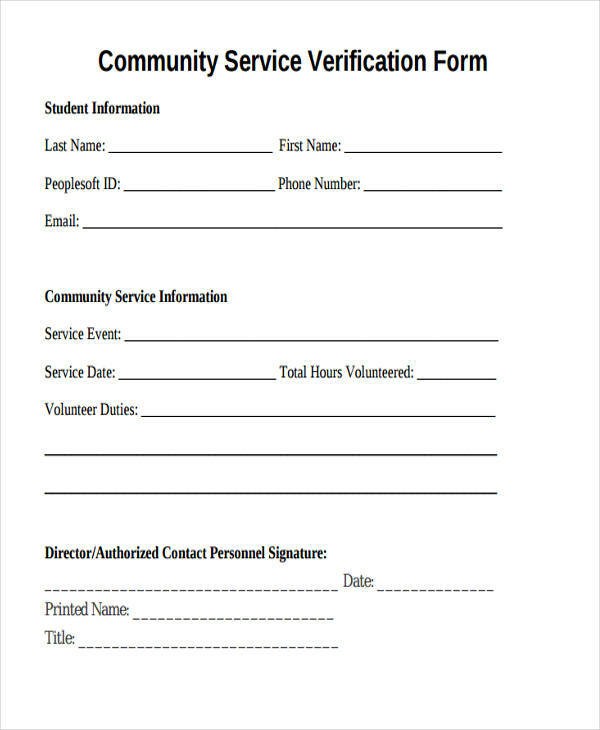 Computer Service Request Forms are used specifically whenever any person has a problem with his or her computer and needs the aid from those who have the knowledge to fix them. Computers have become a necessity in today’s modern society, as there are a wide variety of professions that cannot work without them. 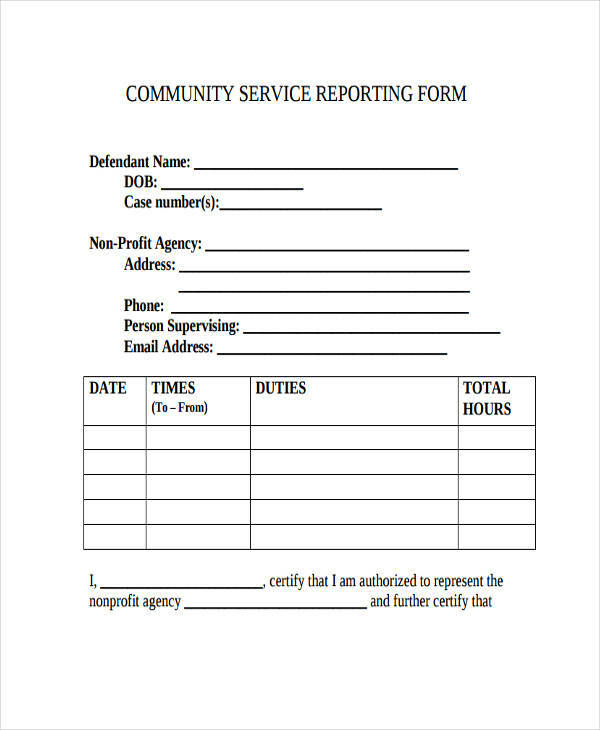 So in the event that these computers cease to function, or have problems that hinder a certain person’s work progress, then these people may then use these forms to request the help from those they know can solve these issues. 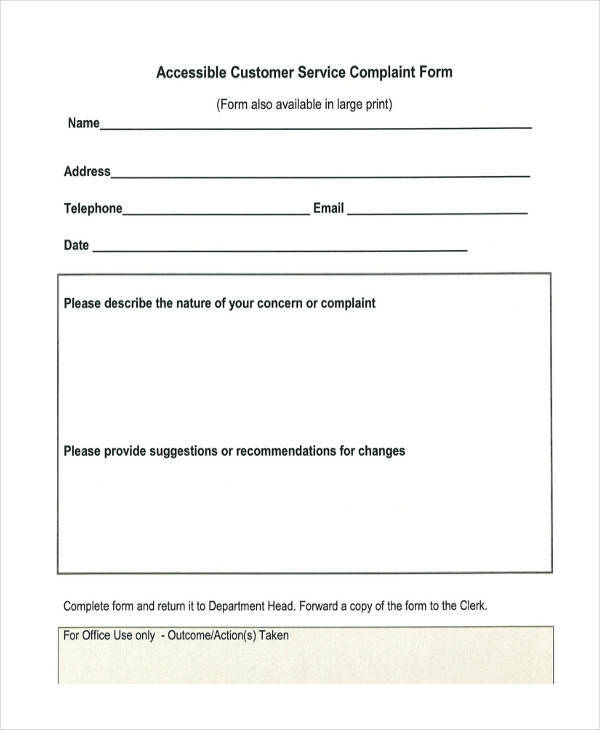 The type of people who usually take on these requests are those specifically from the I.T department, but that’s not always the case. 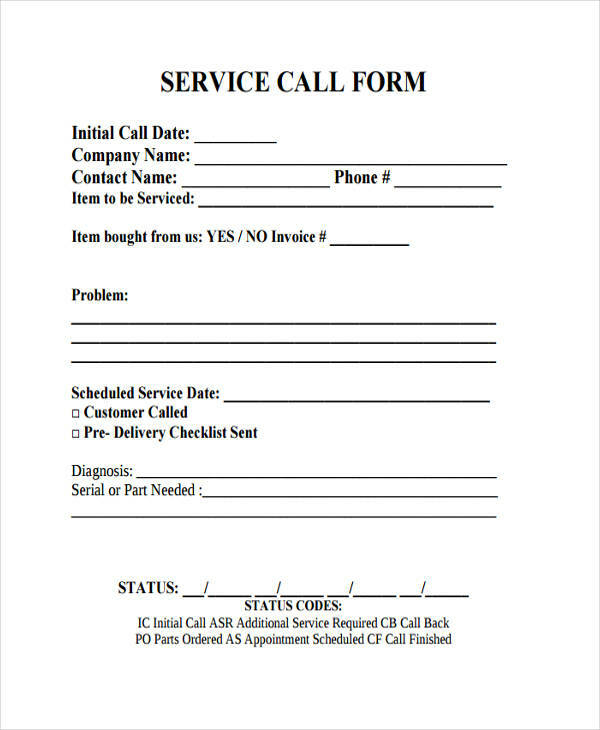 So if you know you have a computer problem that you can’t solve on your own, then use these forms to specify what it is you need help with. 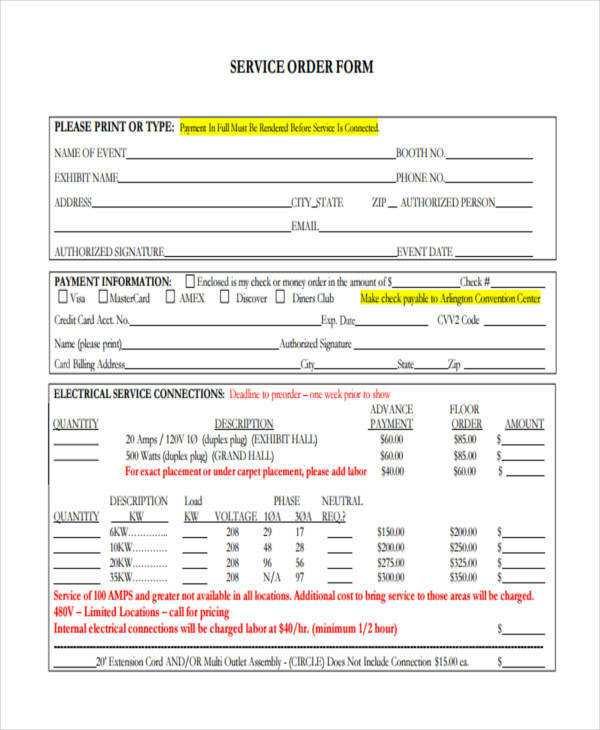 More often than not, these people that you requested to help you with your computer problem should be able to solve your issue. 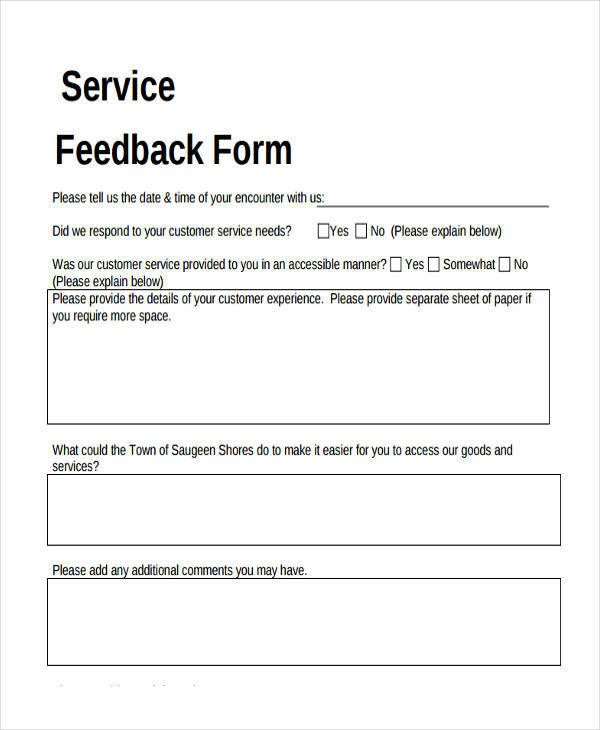 Customer Service Feedback Forms are useful for just every establishment for the event that they need to understand how well their customers think about their customer service. Customer service aims to help every customer so that they have an easier time looking for what they need and to ensure that they have a pleasant experience in the establishment they’re in. 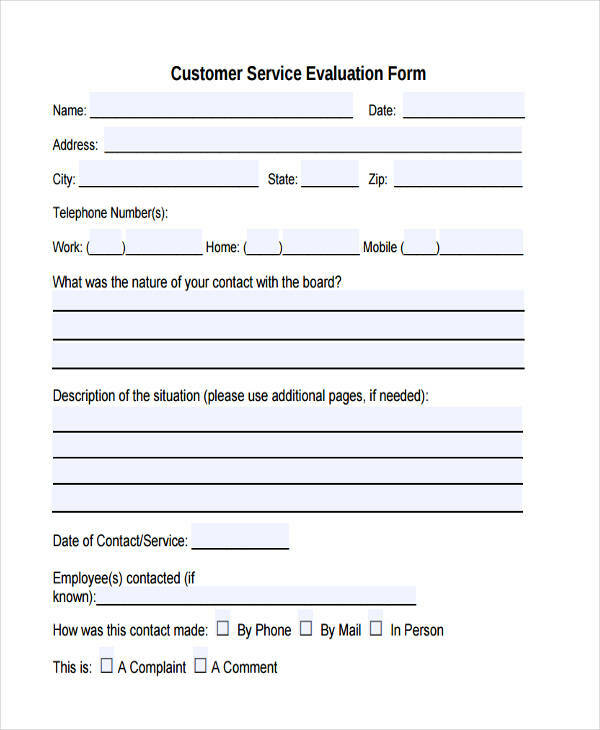 Which is why a lot of businesses use these forms so they can get a better understanding of how well their employees are treating their customers on a daily basis. 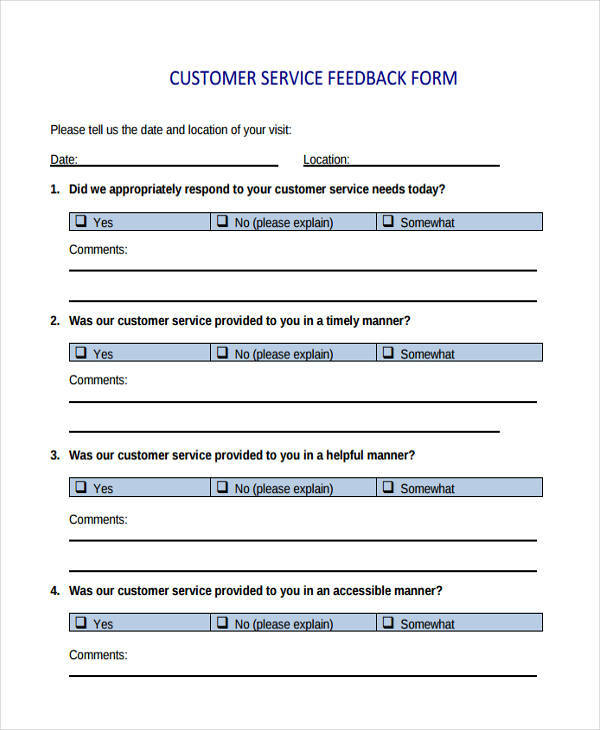 If they see through these forms that feedback is mostly negative, they may then determine as to why that is so and make the necessary changes to improve their customer service. That usually means either implementing new rules to these employees or terminating those who cannot provide the level of customer service required by the business. 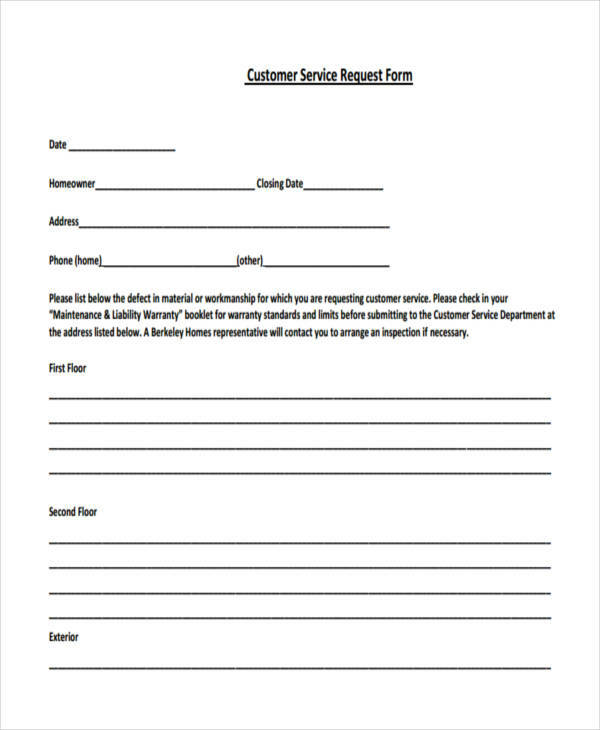 So if you’re the owner of any kind of store or establishment that deals directly with their customers, then always make sure that you put these forms to good use. You might just improve your business by doing so. 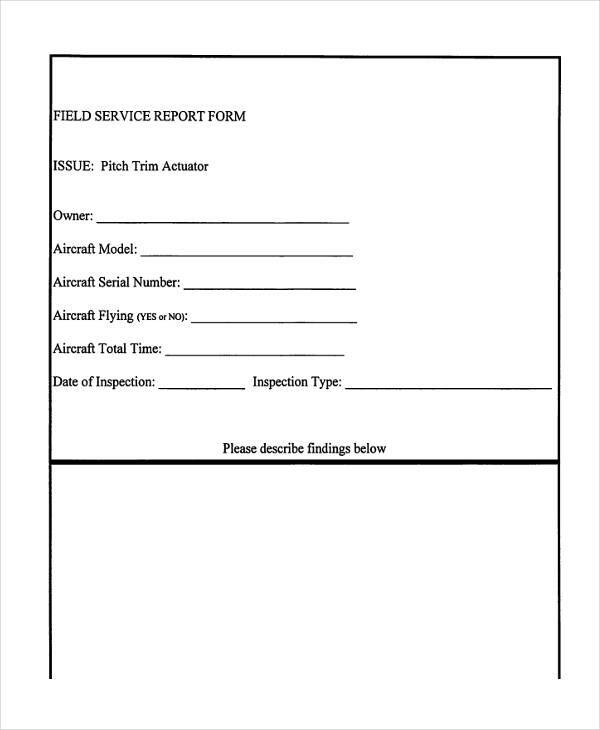 Service Evaluation Forms are forms that are more in depth than Service Feedback Forms. 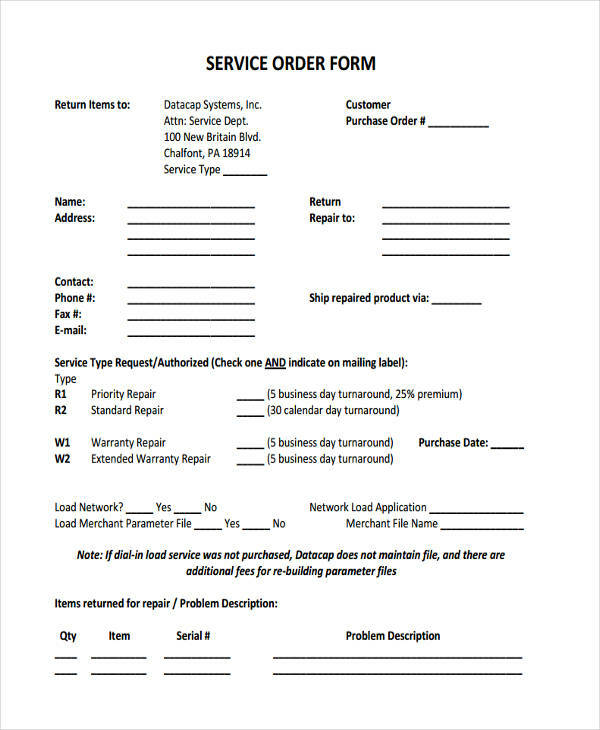 The reason for that being that these kind of forms evaluate every component that not only assesses the satisfaction of their client’s, but also evaluates everything that affects the success of their service. This means checking on how well the service was done, the quality of the service and materials provided, the duration of these services and much more. 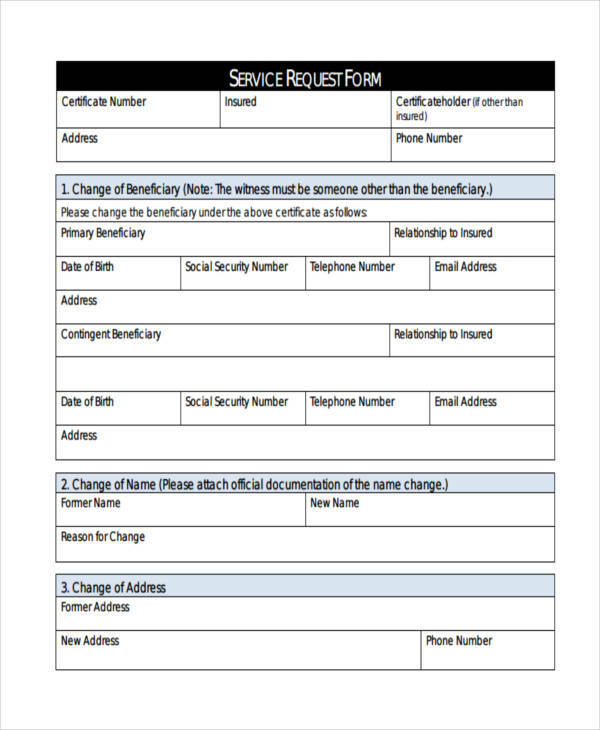 A business may then use these forms to garner all the information they need to determine whether or not they’re at the level they need it to be. 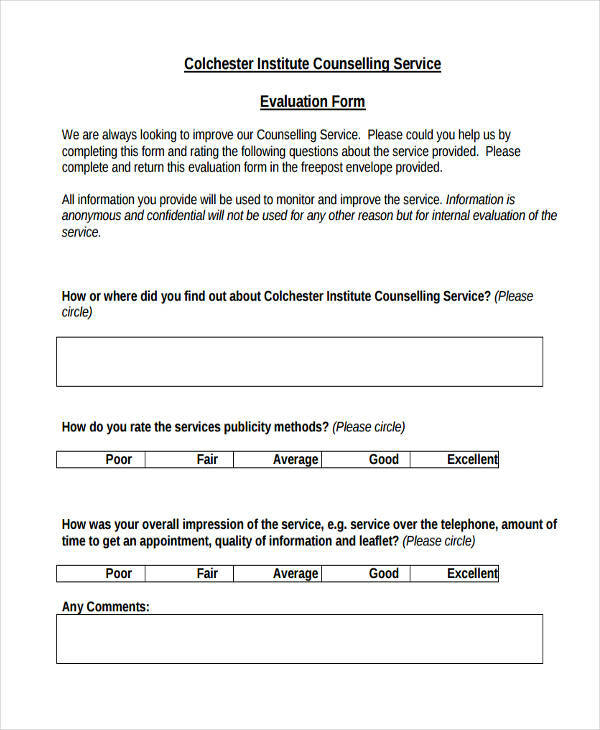 If they see that there are problems in their services through the evaluations, then they may make the necessary changes so that future services will be performed better. Lets say that you were an independent contractor that provides services to anyone willing to hire you. In the event that someone does, you’d want to ensure that you have legal proof that you were hired to perform these services. 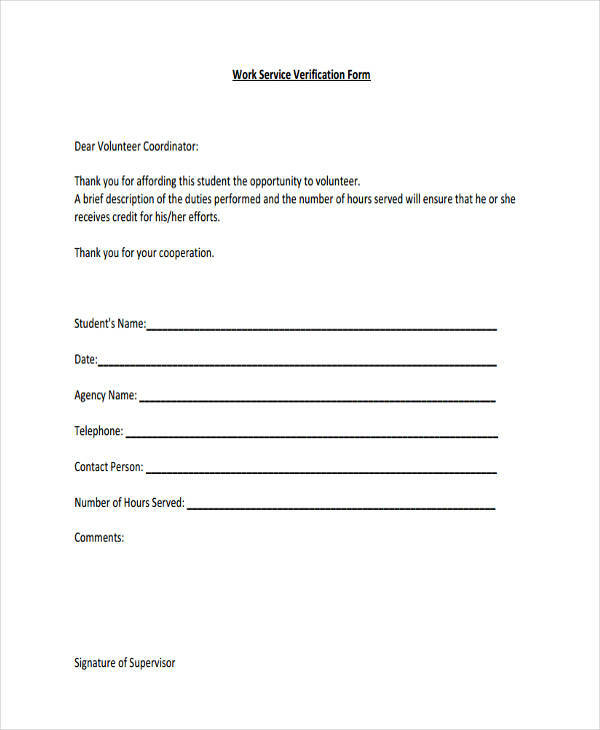 Which is why there are forms such as Service Request Forms to help out all those who have been hired to perform work. 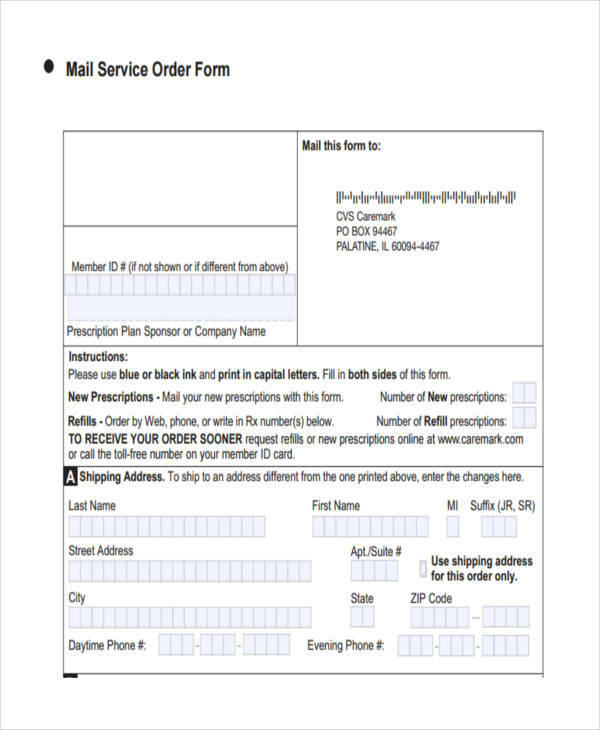 These forms are very beneficial to every business. It allows them to see the kind of work they should provide and assess if they can perform the service or not. 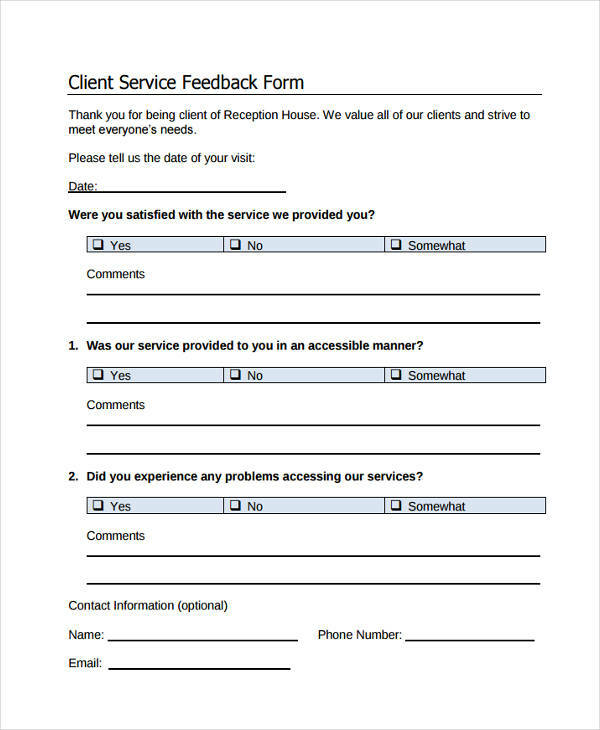 All details of what their clients want should be placed in these forms. From the kind of work they want done, to how they want it done, and when they want it done. 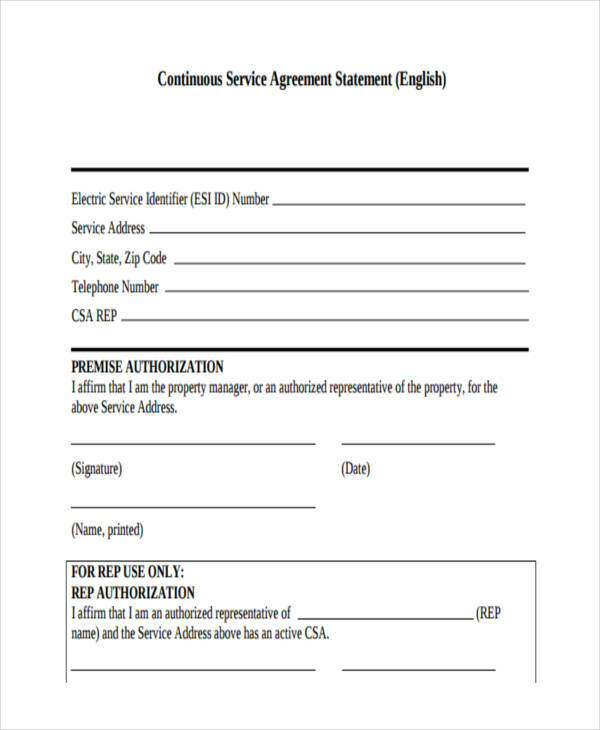 Plus, these businesses may use these forms so that they may be properly compensated for the work they performed by determining their price and it allows them to set the terms and conditions of these services. 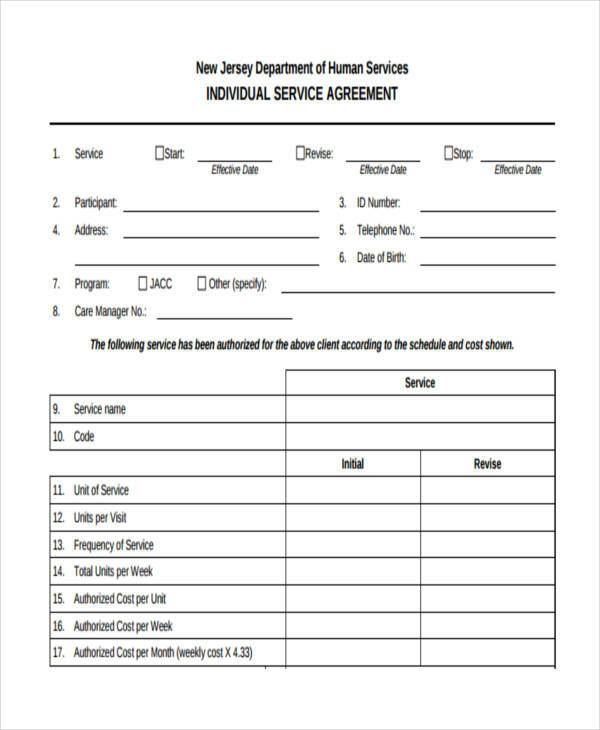 If the client is not willing to accept any of these, then they both parties can either negotiate or cancel the entire service altogether. 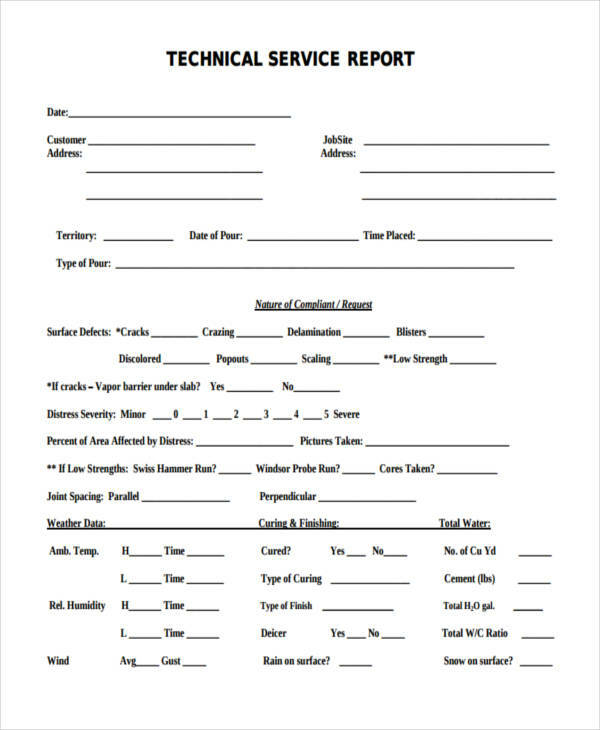 So if you decide to hire a person or a business for work, then make sure that you give these forms a thorough read, and that you know what you’re getting into.